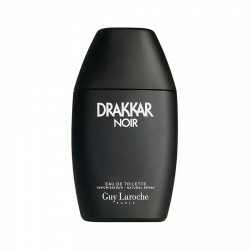 Guy Laroche Drakkar Noir for men is a masculine fragrance with a floral, woody and spicy classification. Launched in 1982, this fragrance has become a preferred choice for countless men over several generations. It can help you stand out and project confidence during your casual occasions. This powerful night fragrance is a scintillating mixture of fresh spicy, aromatic, green and citrus accords, along with an earthy base. 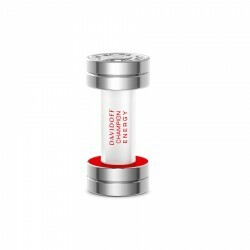 It is a long lasting perfume that stays on for up to 6 hours and has a moderate sillage. Premium quality light weight simulated white pearl classical necklace with long earrings - Buy Neckl..
Calvin Klein Downtown for women is a citrus fragrance ideal for daytime use. Launched in 2013, it of..
Davidoff Champion Energy for men is a fruity and spicy perfume for men suitable for daytime usage. T..